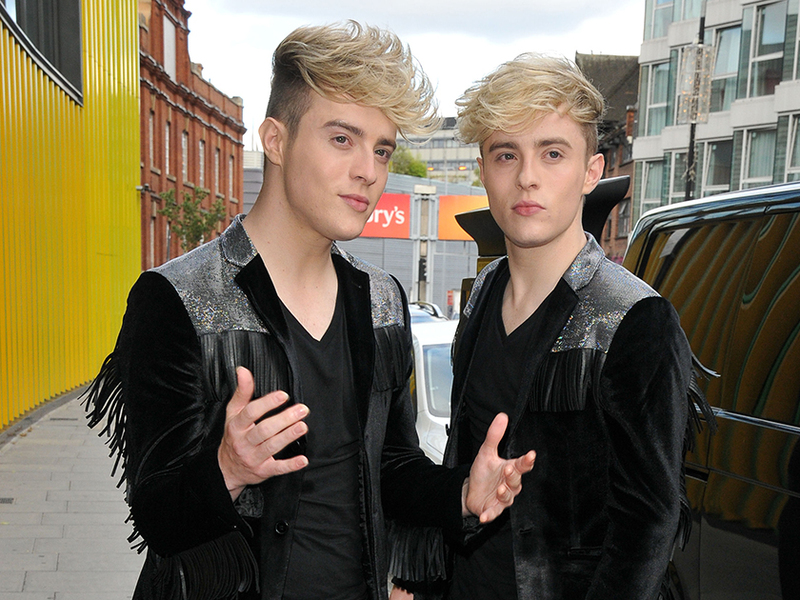 Jedward have been supported by fans after announcing the heartbreaking news that their mum has passed away. Susanna Grimes sadly died after a long battle with cancer, and the Irish twins – who shot to fame when they appeared on The X Factor in 2009 – shared a sweet tribute to their mum on Twitter today. Posting on their official account, the 27-year-old’s wrote: ‘Rest In Peace Mammy. You live on through us. We will miss you and your smile. They singing pair also shared a series of photos posing alongside their mum over the years. ‘Ah guys, I’m so very sorry to hear. Terrible news. She was always very proud and protective of you. Sending love x,’ a pal added. 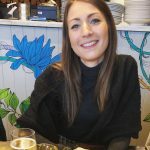 Susanna was a doting mum to the reality stars throughout their pop career and even quit her job as a school teacher in Dublin to become the twins’ manager. 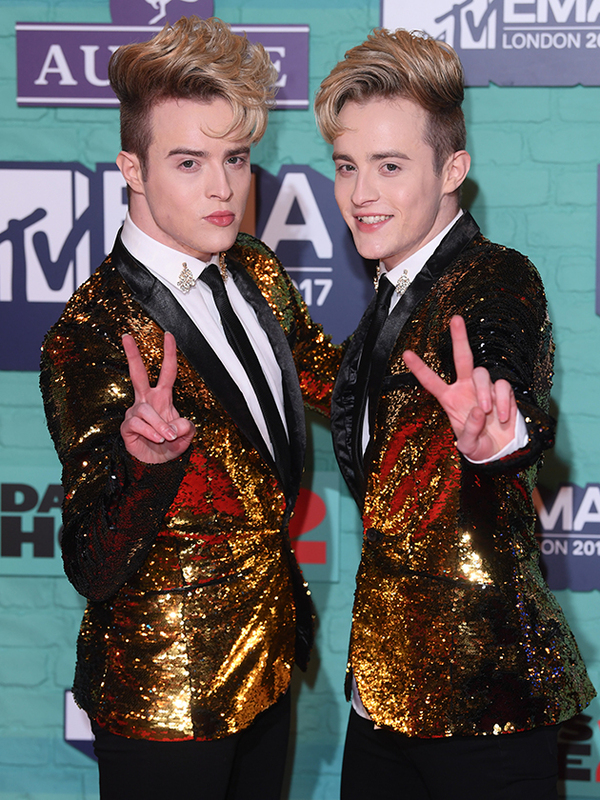 Following their time on The X Factor ten years ago – where they came in sixth under the watchful eye of mentor Louis Walsh – Jedward went on to release three albums and represented Ireland twice in Eurovision. Sending our love and well wishes to the whole family at this tough time.